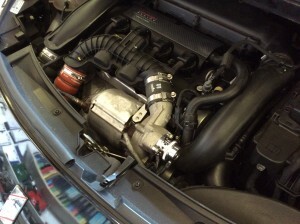 Home / Posts tagged "Forge Motorsport"
We are currently adding Forge Motorsport products to our online shop, BMW, Mini & VW intercoolers are now available. We are currently adding Forge Motorsport products to our online shop. We had this Citroen DS3 Racing in the other day to carry out some modifications to. 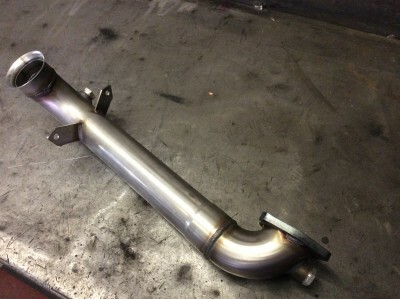 First we fitted a Forge Motorsport blow of valve (dump valve), then fitted a de-cat pipe. 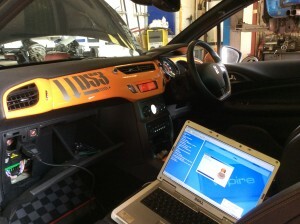 We then finished off by remapping the ECU with a Superchip remap.